Adult bible studies and classes are offered each Wednesday night after dinner. The can range from studying books in the bible, parenting, or even learning more about the church and Methodism. Church on Wednesday (C.O.W.) gives students a mid-week opportunity to get together with friends after Cafe 2:42. When the Youth Floor opens, students have time to socialize, engage in discipleship, and support each other in prayer before they leave. Youth Floor opens at 6:00 pm and group time is from 6:15 pm - 7:15 pm. We offer children's programming on Sundays from 9:45am-12pm. Our nursery is open from 8:45am-12pm. Children are signed in and checked out by parents or other authorized adults. JCUMC is a Safe Sanctuary church. Teachers and workers attend training and have passed a background check. 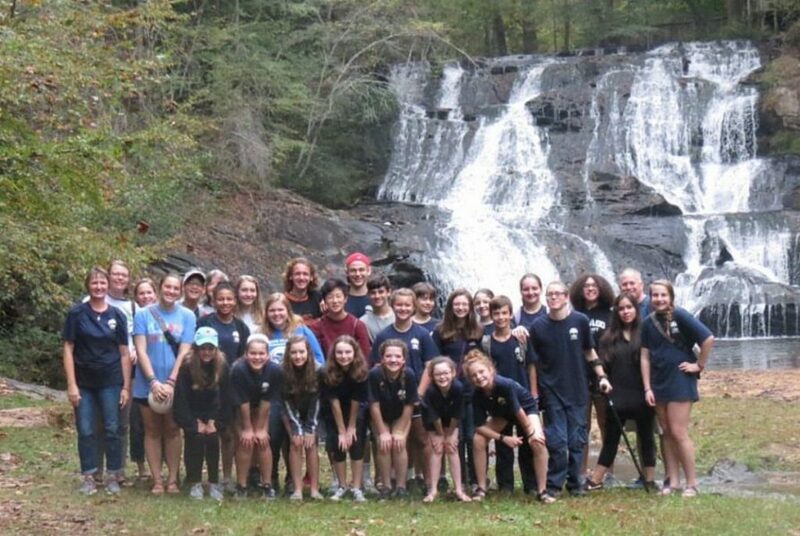 Johns Creek United Methodist Church Sponsors 8 Boy Scout units and a vibrant Girl Scouts program. Many of them meet on our campus. Johns Creek United Methodist Church hosts Vacation Bible School every June. The week will be filled with crafts, music, and other fun. instruments, drama, and crafts — in a fun, energetic environment. This is a local camp experience for rising 1st through rising 6th graders. The program meets on the first Wednesday of the month from 3:30- 5:30 at the church. Students are invited to come receive tutoring in certain subjects, work together on group projects, and to mentor each other. Members of our congregation are present to provide the tutoring. During semester breaks, college-age students are invited to get together for a social evening of fun and fellowship. A summer mission trip also provides an opportunity for them to stay connected to their church and each other in a meaningful way. As always, college students are welcomed and encouraged to attend Sunday school whenever they are in town. There are several ways for adults to worship and explore their faith at Johns Creek UMC. There are Sunday School classes available for every age group and life stage. We also offer bible studies, small groups, and several ministry opportunities. Join one of our new sermon based small groups! In these groups you will dive into the weekly sermons and use guided questions to discover how God might be seeking to work in your hearts and lives. Everyone is welcome to be involved in a Sunday School class at JCUMC. You are encouraged to make Sunday morning at Johns Creek United Methodist Church a two - hour experience by attending a worship service and a Sunday School session. 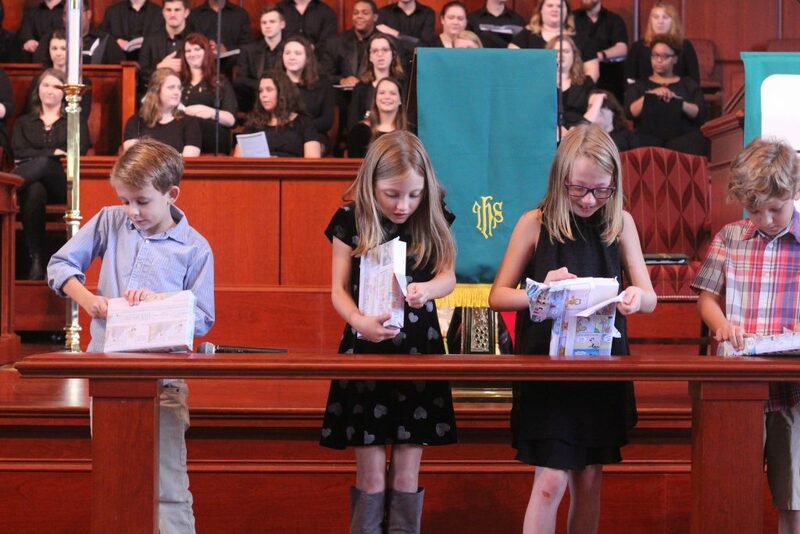 Sunday School is for everyone and there is a place for you at JCUMC. Sunday School is offered at 9:45 am. 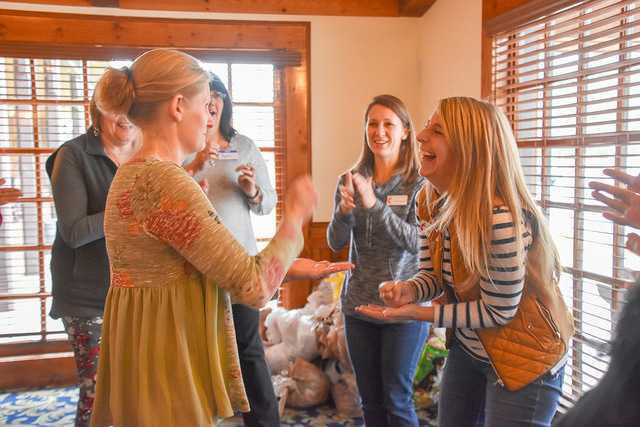 The JCUMC Singles Ministry “Crossroads” is an active group of single adults who support one another as sisters and brothers in Christ, organizing social events for fellowship and mission activities to support the church and the community. United Methodist Women is open to women of all ages. They focus on engaging in mission work, supporting the congregation and community. JOY is a group of older adults (55+) who share in fellowship and fun through a variety of activities. Centered on fun and friendly social activities, JOY offers opportunities to enjoy day trips, sporting events, monthly luncheons, and game nights with both couples and singles of the same generation. 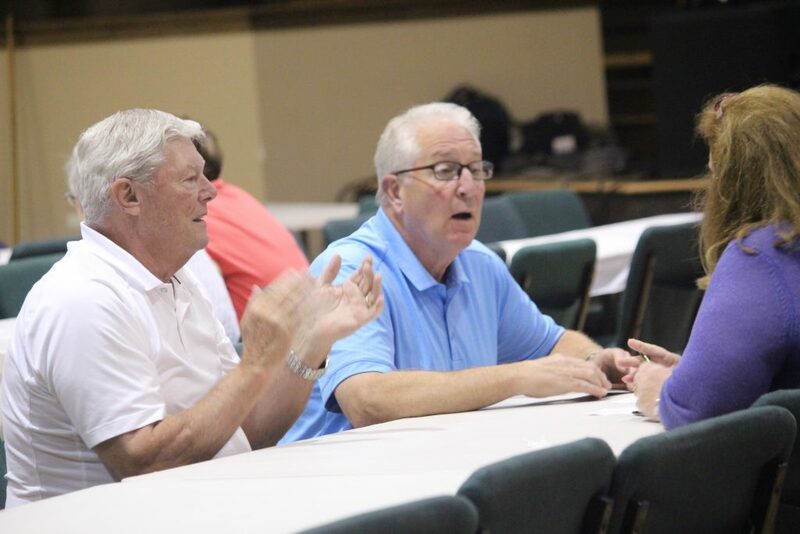 United Methodist men is open to men of all ages. The purpose of The UMM is to strengthen both the relationships and the spiritual life of men in the United Methodist Church.